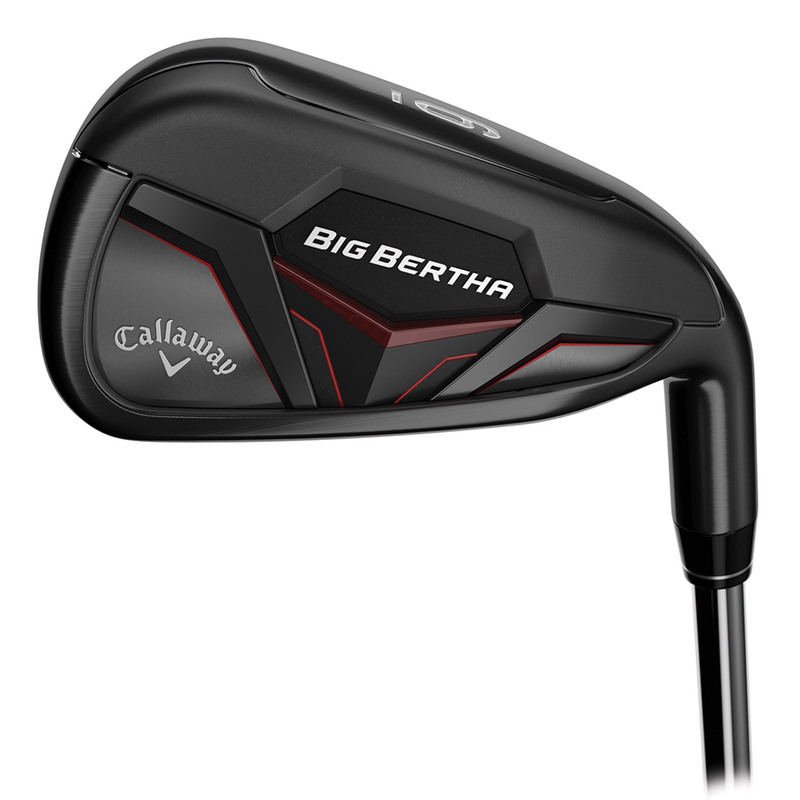 Big Bertha is an iconic name with a history of great performance, and Callaway Golf has produced a new iron which has ground braking Suspended Energy Core, for easy launch, distance, and incredible sound and feel. The Suspended Energy Core is a construction that’s never been achieved before in a golf club. This groundbreaking construction suspends the MIM’d Tungsten weight using Callaway Golf`s proprietary Urethane microspheres. This delivers easy launch, long consistent distance and incredible sound and feel. 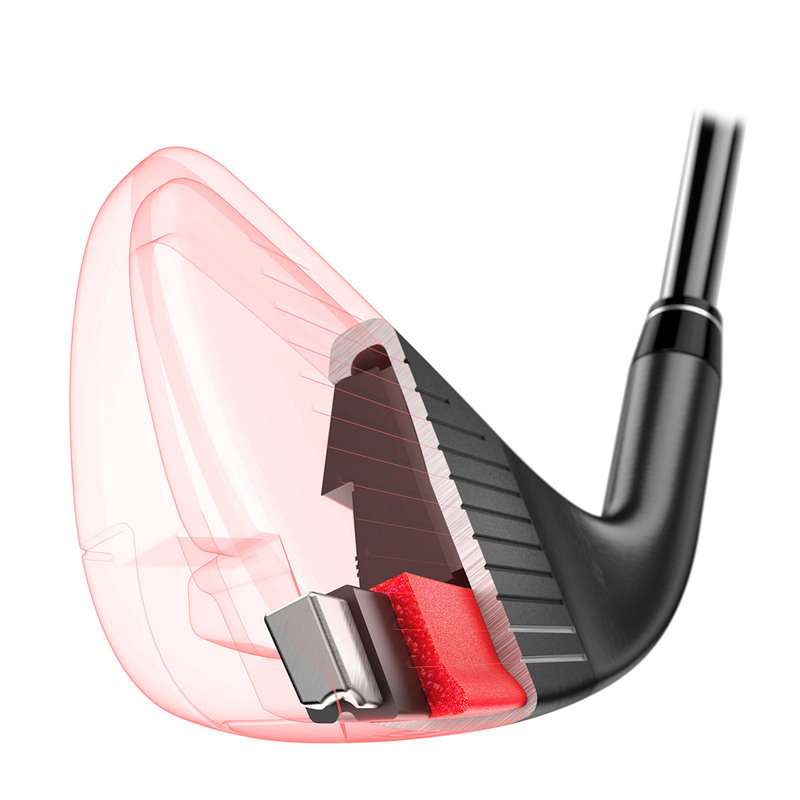 This flexible rim around the face, flexes at the point of impact to generate more ball speed, this combines with the high launch angles generated by the Suspended Energy Core for long distance performance. 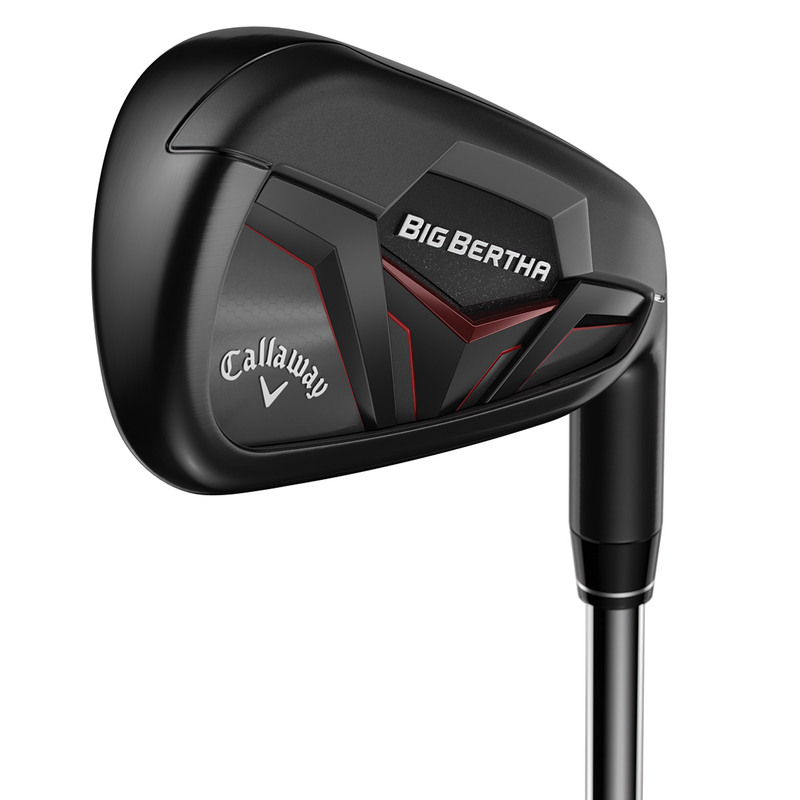 As well as the new technology the new Big Bertha 19 irons feature a stunning smoked PVD finish for long lasting great looks and a nice clean finish.